I knew the neogeo pocket would make a comeback. PSP and NGP to co-exist in large part because of the cost of NGP. $400 release price confirmed. Gamestop started taking preorders for $300. Not so sure we can confirm a price as of yet. Hell, we don't even know the things proper name. I'll raise you a Destructoid article that says features were cut from NGP to keep it affordable. "I can't talk about a definitive price at this stage. But since the very beginning we had a target in mind. So, when considering various features, we always had our price range in mind," said SCE Worldwide Studios boss Shuhei Yoshida. 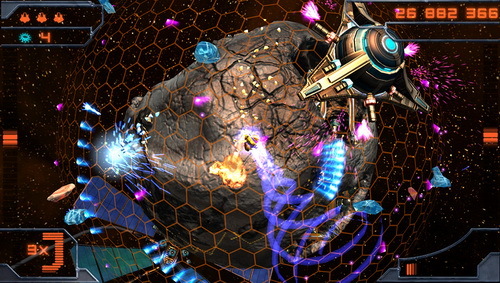 "There were elements that we found pretty cool, but had to set aside to remain on target. It's a big lesson we learnt from the PS3. There's no point putting everything you want into a device and doing the math later. We always had the price and consumer in mind. We had to sell something that people could buy." We had to sell something that people could buy." This is really funny. Yoshida's quote from the article I linked. "It can't replace a platform that has already been on sale for seven years now. In terms of pricing, we can't sell the NGP for the same price as a PSP. The PSP has become very affordable and popular, especially with younger generations. "I think the NGP needs time to mature and get adopted by users," he added. "So, for the time being, both platforms will coexist." So glad I bailed on my 3DS pre-order and dived headlong into the PSP. "Hey, guess what. We're bringing out a new system BUT new games will come out for our old one for a while." So, the same thing that's been happening since 1990? Way to keep me on the pulse, guys. The blog writers need to maintain their daily post quotas. I'm about to give Sony up, for they have let me down. Didn't click the link, did you? The price and release info is likely to come at E3. Based on those screens, I'm ashamed to admit that I'm willing to pay more than I should for it. Is that last one "Home" on the NGP? I'm willing to pay quite a bit for it too. I love handheld gaming, though. The GAF thread is already 15 pages of speculation. 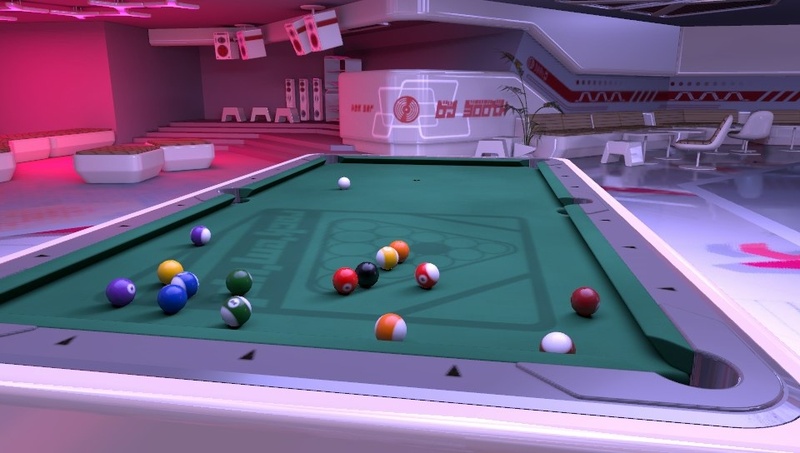 From the other screens, it looks like a stand-alone billiards game. I could be wrong, of course. 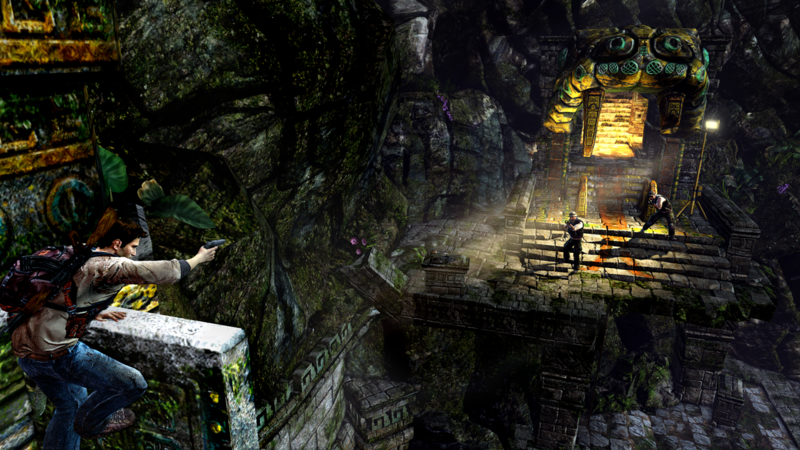 And now the hands-on stuff is coming out, starting with Uncharted: Golden Abyss from GiantBomb. Vita is a ridiculous name. PSP2 would have been better. 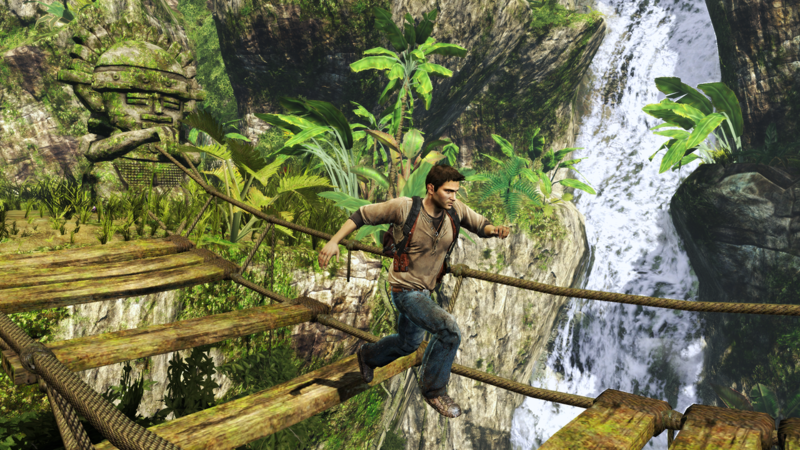 Uncharted looks good and it sounds well developed for the NGP (or whatevs). Anyone want to buy me one when it comes out? I don't have half a grand sitting around for a handheld. I can see why they want to leave PSP behind, and PSV is close enough to PSP to be viable as a brand. I might have gone with PlayStation Valhalla myself. PSP may have a less than brilliant rep in the US, but for the rest of the world the PSP is a fine brand, isn't it? I know that PSP did best in Japan, but I thought that was mainly due to Monster Hunter. I don't own one, so I haven't followed that closely. I was under the impression that PSP's negativity problem was partly with devs, who have been hurt by the well-known piracy problem. It was also big in Europe as far as I understand it. Wasn't thinking about the situation with devs. It makes sense to change the name if it's a concern that the PSP has a negative image because of piracy. Still, Vita? I've gotten more than my money's worth from my launch PSP, so I've got a close eye on PSP2. If they can get it to $299 I'll consider...maybe, but anything beyond that is out of my comfort zone. Smart-phone gaming really has changed the 'gaming on the go' landscape over the past couple years, and while it's mostly not as deep as Nintendo/Sony handhelds, it's good enough to make $250 3DS and $300-$400 PSP2 purchase propositions seem quite foolhardy. Not to mention $30 and $40 for individual games. 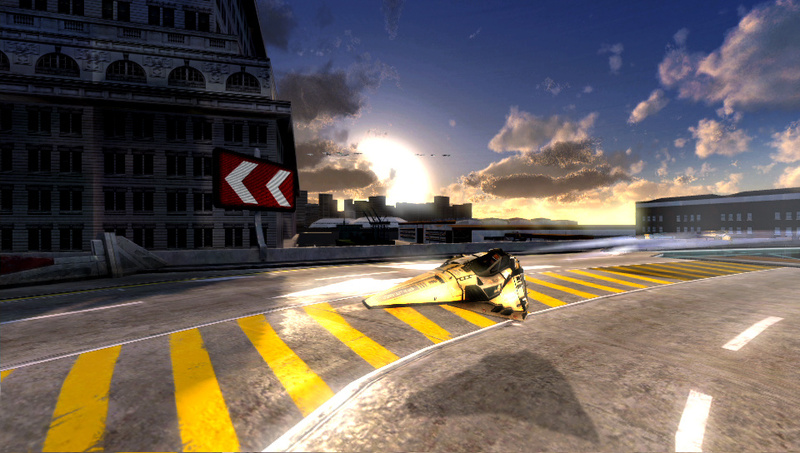 Wipeout screenshot? Oh, screw you Sony. You're trying to hook me with the same thing that hooked me last time! The pool game is most likely Hustle Kings, one of the announced games. I'm hoping we'll see a new IP or two announced for this at E3. More Drake and Wipeout is great but I'd love to see something new, too. The small video clips shown so far look pretty incredible though. 3 - 5 hours battery life. Sticking to the PSP for some time. Not sure why people are bagging on Sony for this. It's the exact same deal with the current PSP.